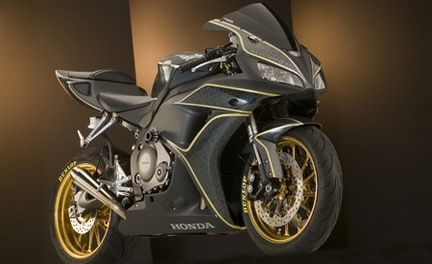 The RSD ConqueRR – a 2007 Honda CBR1000RR that’s been customized by Roland Sands – has been created for a special purpose. The bike has been built to benefit the Pediatric Brain Tumor Foundation (PBTF) and its Ride for Kids program. The PBTF seeks to find the cause of, and the cure for childhood brain tumors. ‘It’s my honor to donate my skills as a motorcycle designer and builder to Ride for Kids. 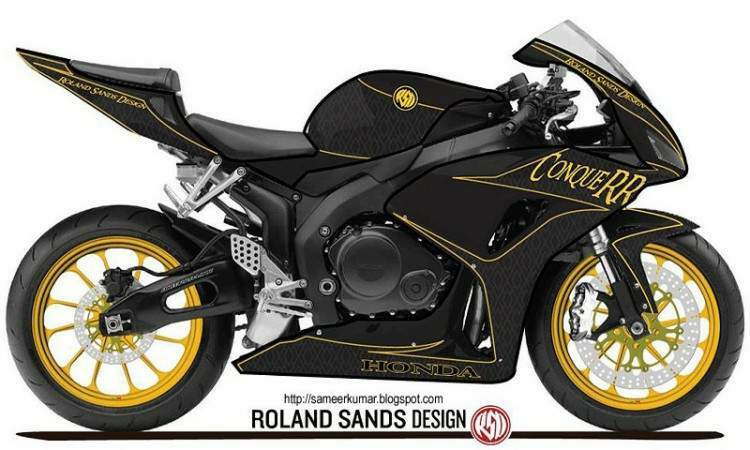 I hope to inspire my fellow motorcycle enthusiasts to buy a ticket not only to win this bike, but to support these amazing kids,’ says Roland Sands. The RSD ConqueRR features prototype gold-anodized lightweight wheels, PM radial mount brake calipers, Erion Racing headwork, cam and custom exhaust, Speigler brake lines, Dunlop tyres, DID chain, and a HotBodies Racing undertail section and windscreen. The custom paint job is courtesy of Chris Wood, at Airtrix.